Once you have a beautiful new website design, it is going to need a place to live online. 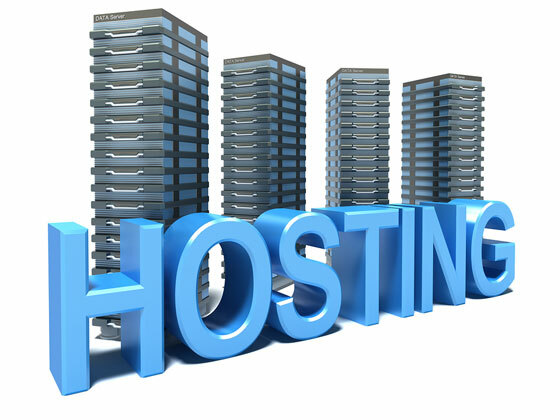 That is where web hosting companies come in. While it is always tempting to utilize cheap web hosting companies to save some money, you will regret it sooner than later. We offer speed, security, and support for your hosting needs. Nobody wants to wait. The same is true with your website. If your visitors have to wait too long to see your site, they will move on. Let’s face it, more and more people are utilizing high speed internet connections and expect content to load at the speed of light. Our advanced server technology insures that your website will. Unfortunately, the Internet can be a dark place. Regardless of what type of business you operate, hackers are always attempting to take control of your website. When you choose Top Quality Online Solutions, Inc. for website hosting, you can rest easy knowing that we use the latest in internet security technology as well as employ highly skilled personnel to protect your site from threats. You never have to worry when it comes to your web hosting when you choose Top Quality Online Solutions, Inc. We take care of everything and are always available to answer any questions that you many have about your web hosting plan. Our customer service representatives are just a call or click away.